Surgewatch is a database set up to provide a UK-wide record of high sea level and coastal flood events covering the last 100 years. It is maintained by the University of Southampton (UofS), the National Oceanography Centre (NOC) and the British Oceanographic Data Centre (BODC). 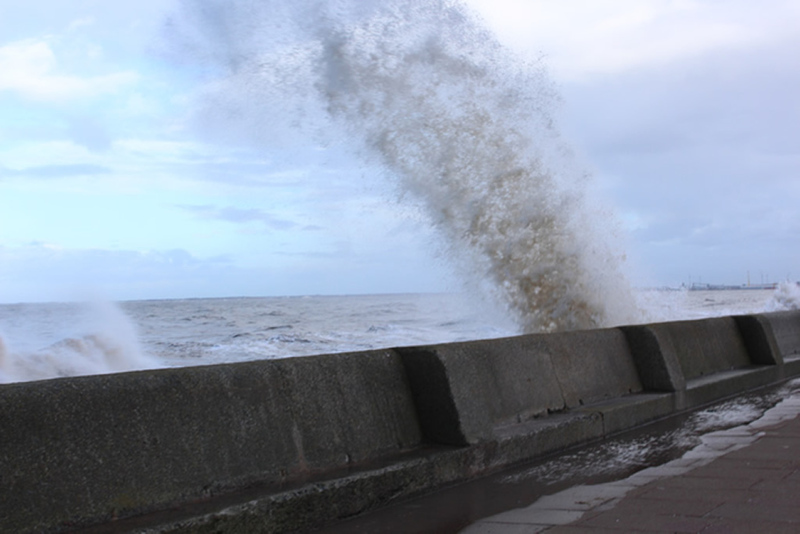 The sea level data comes from BODC, which archives and distributes data from the UK Tide Gauge Network. The sea level exceedance probabilities are derived from a recent national study commissioned by the Environment Agency (EA); the storm information comes from a global meteorological dataset of mean sea level pressure and near-surface wind fields (20th Century Reanalysis Version 2, NOAA). All of these data have been collated to describe the 96 largest storms from 1915-2014, the highest sea levels they produced and a description of the coastal flooding that occurred during each event. The database is described by a Data Descriptor article published in Scientific Data, part of the Nature Publishing Group. It publishes open-access, peer-reviewed articles with the aim of making data more discoverable, interpretable and reusable. To make it easier to access to the database, the Surgewatch team have built an accompanying web site.